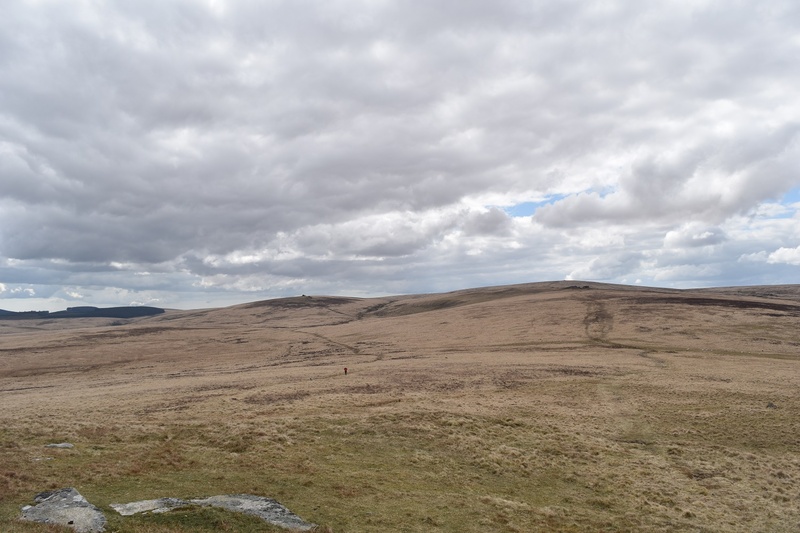 Standing on Hound Tor you are, for Dartmoor, at a pretty reasonable height. 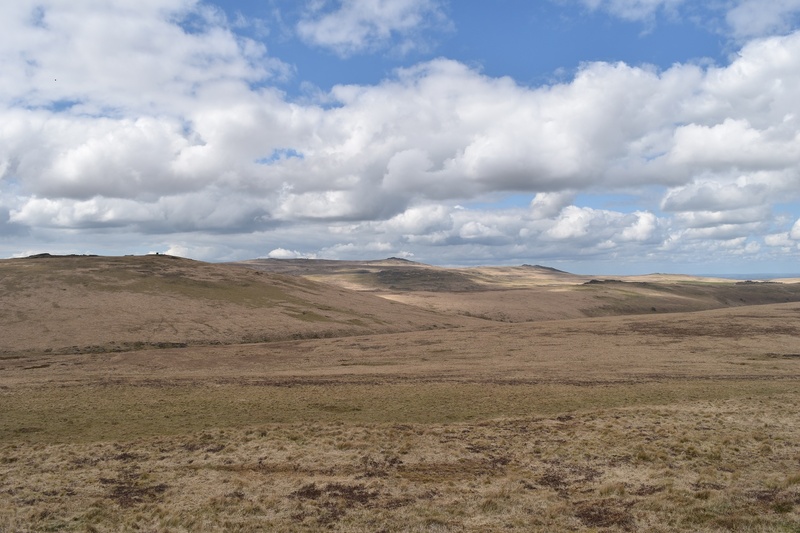 However all around is higher ground, with Cosdon Hill, Wild Tor and Yes Tor/High Willhays all easily in view. 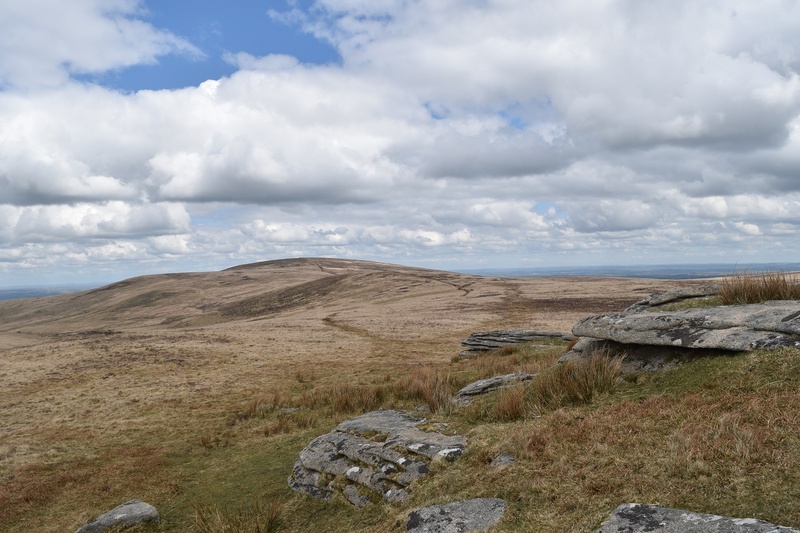 The views from this tor take some beating, particularly north across Taw Marsh to Belstone Tor, or east to Kes Tor and Fernworthy. Its a lesser tor when looking at the rocky outcrop but it packs a big punch for views. 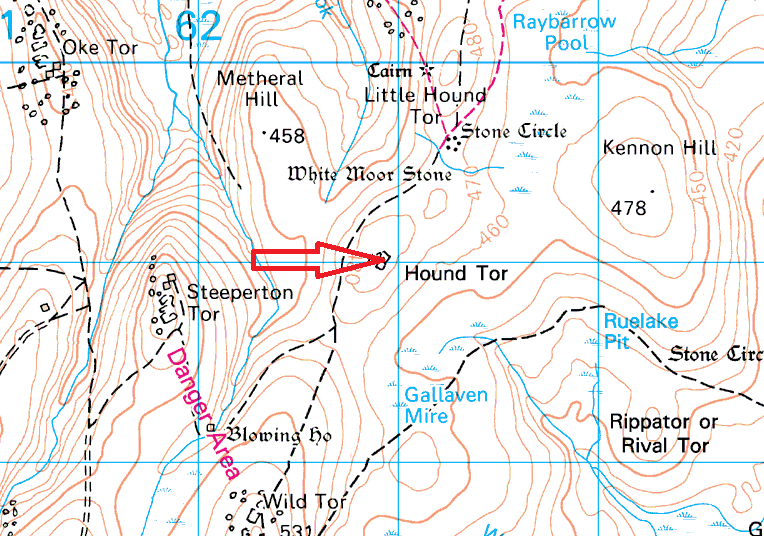 Nearby Steeperton Tor (to the west) is the start of the Okehampton firing range so beware of the red flags if heading to or from that way. There are plenty of ways to get here, parking around the Throwleigh area probably being one of the most popular ways.